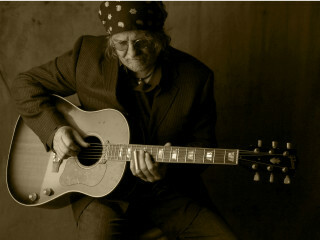 Ray Wylie Hubbard started his career as a folk singer in his native Oklahoma before falling in with the outlaw Texas country scene of the 70s. His most recent album, 2012's Grifter's Hymnal, finds the Austin icon writing the strongest material of his career. The Paramount and KUTX are thrilled to welcome him (and you) back to the Stateside for his annual birthday bash! UPDATE: Sold out; Seats available for donors.